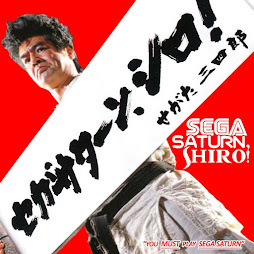 The Saturn Junkyard: Twelve Years Old Today! A Birthday Message From Father K! Twelve Years Old Today! A Birthday Message From Father K! So here we are in 2018, and thanks to ArugulaZ we're still here! 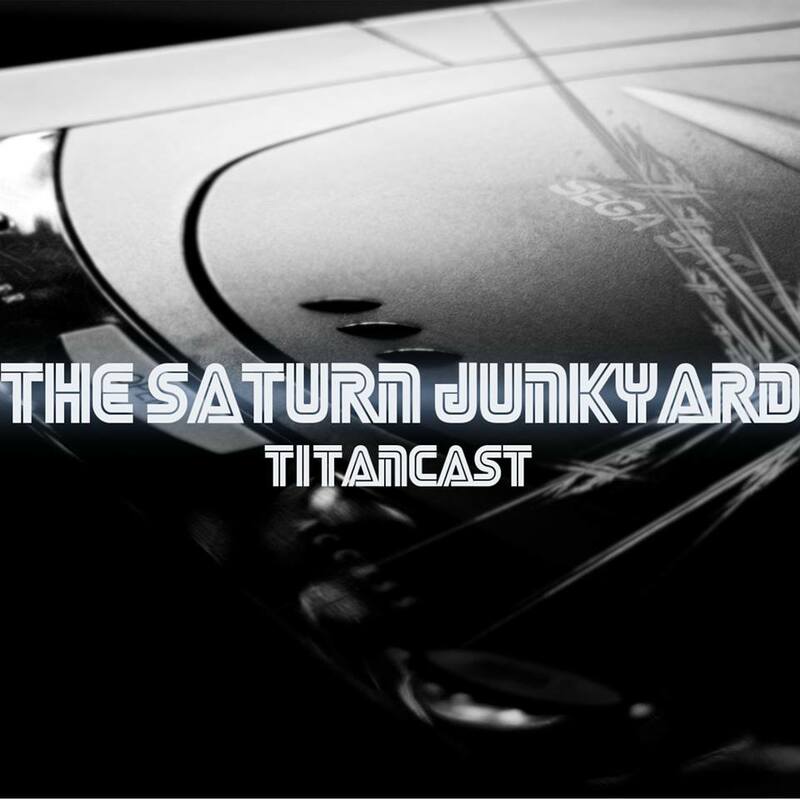 For it was on this very day in 2006, that the Saturn Junkyard as a "thing" first existed. 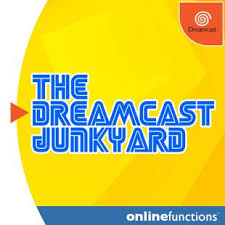 Of course we can't mention the birth of the Saturn Junkyard without also acknowledging the site's mentor and patron, Thomas Lee Charnock, the founder of our sister site, The Dreamcast Junkyard. 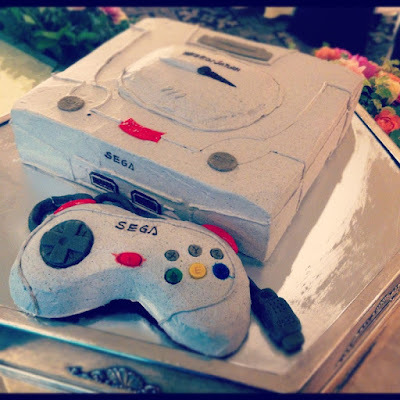 For it was he who gave me my first break in the blogosphere, allowing me to be a contributor to the Dreamcast Junkyard and giving me permission to bring his original concept to the Sega Saturn. 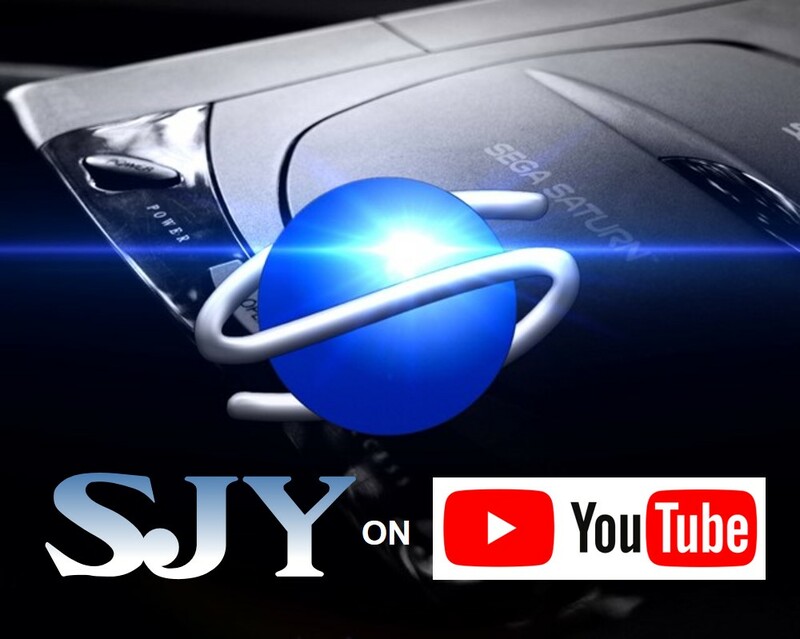 Now of course, The Saturn Junkyard is a YouTube Channel, a Facebook Group and a place where like minded Retro Gamers - but more importantly REAL friends - can hang out and have a laugh together. 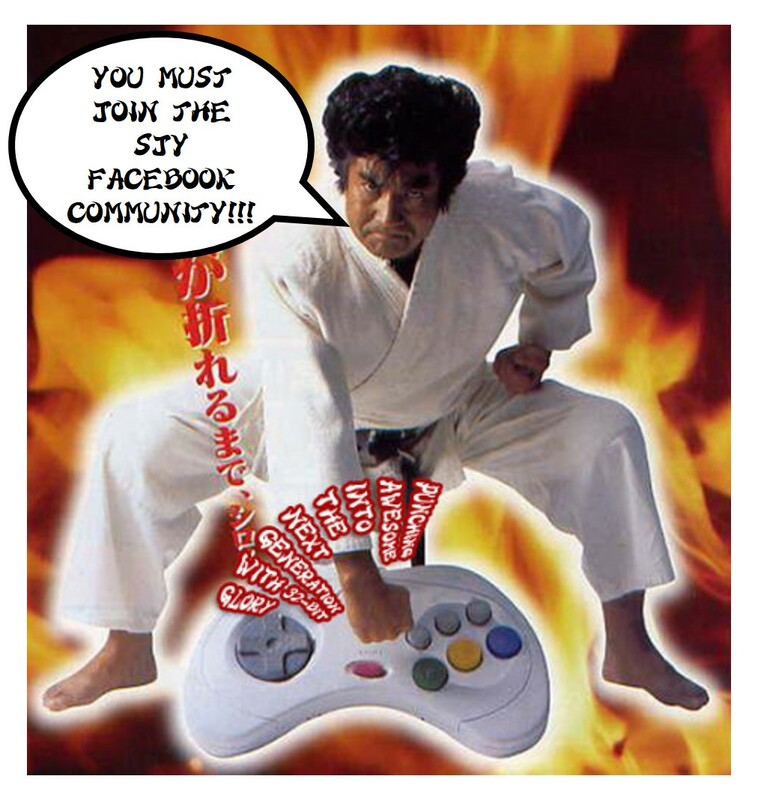 We have become so much more than a blog, we have become a community. That is a pretty amazing thing to be able to say as we enter our twelfth year! Love to all of the Junkys from me, your very fortunate founder, Father K. Thank you for your participation. Who knows where we'll go next? ...or at least internet fame! Saturn Puzzle Games - The Forgotten Genre?